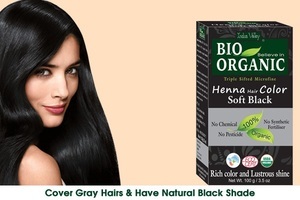 Natural dark brown9724572.gaurav gel colour is one of the best hair colours in the market. It is 100% safe and trusted colour. Used by people of varied age groups. Chemical free hair colour. Available in various shades in the market. Completely herbal in nature. Easy availability and shipping. Quick in usage and application. Highly effective product.